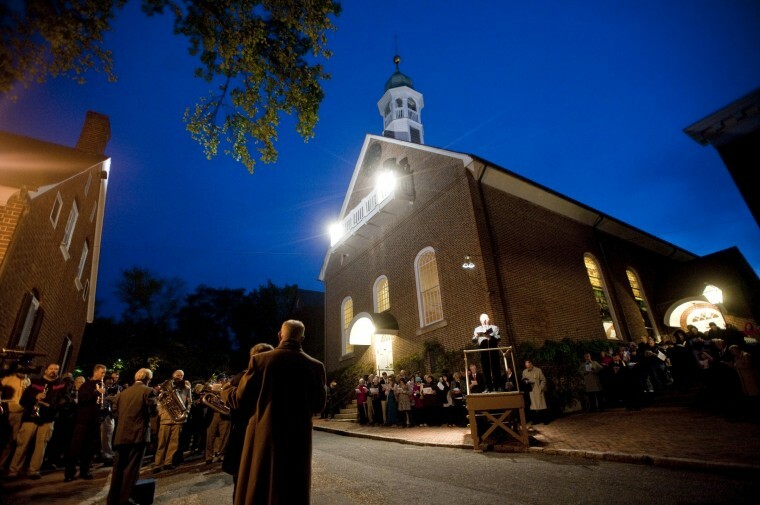 The Easter Sunrise Service (241st) begins at 6:30 AM in Old Salem. This year’s service will be officiated by The Rev. John Jackman, minister of Trinity Moravian Church. 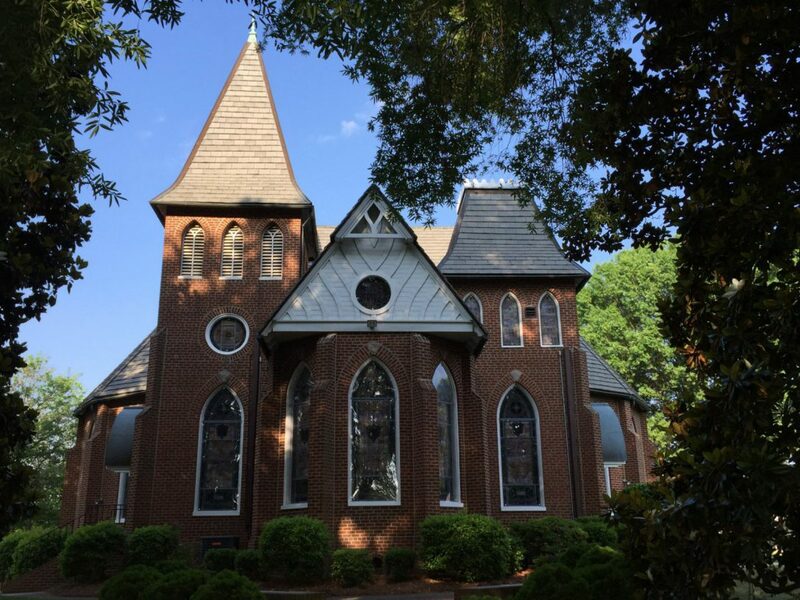 A radio broadcast of the service will also be carried by WSJS radio beginning at 6:30 AM.